JenniSixx and I have a friend coming to visit us soon. We are so excited, SherBear!! So, we thought why don't we put together a little guide of our favorite places in Boston. First up is the MFA, Museum of Fine Arts. You could spend days walking around this place, it's huge. It also has two fab gift shops and a great little coffee shop. JenniSixx and I love spending a Saturday afternoon walking around. We always make sure to visit the little coffee shop as they have great cappuccino's!! Next up, is the Boston Public Gardens, one could spend a day just sitting in the gardens and people watch. We have spent countless hours doing so. In the spring & summer, you can take a ride on the Swan Boats. You have to make sure you visit the ducklings as they are usually dressed up for the season and/or if one of our sports teams is in the playoffs. 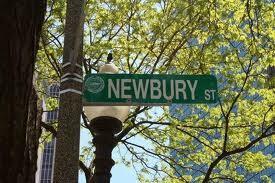 From the Boston Public Gardens, you can make your way to Newbury Street, the Rodeo Drive of Massachusetts. This street is filled with shops and great restaurants. It's also home to our favorite coffee shop, La Roma. If you are a coffee aficionado like us, this is the coffee shop to visit!! 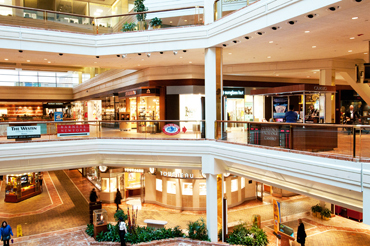 While on Newbury Street, you can take a detour to Copley Place and The Prudential Center. They are two malls that are connected. This is where you find the high end department stores, Neiman Marcus (Copley Place) and Saks Fifth Avenue (The Prudential Center). Copley place is also home to Barneys and Tiffany's. When in Boston, you also have to stop by Faneuil Hall also known as Quincy Market. Every imaginable food is available here in the market along with some cute store. It's also home to The Chipyard, which we believe have the BEST chocolate chip cookies!!! A trip to The Chipyard is a must!! From Faneuil Hall, you can walk over to the North End which is the Italian section of Boston. It's also home to some of the best Italian restaurants in the city. The North End is filled with fab restuarants, shops, and amazing bakeries. A stop at Mike's Pastry and Cafe Victtoria are must see's. 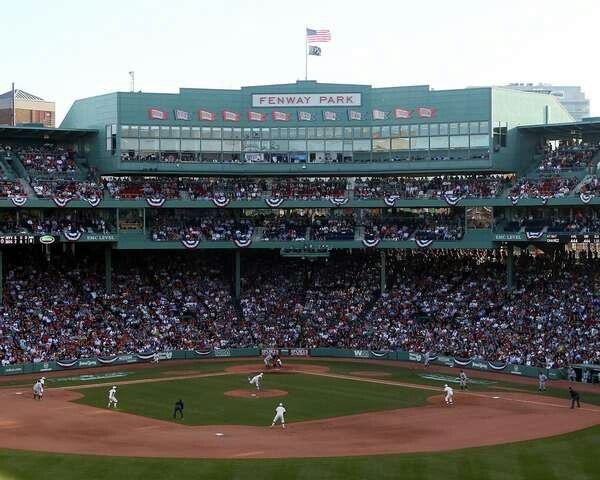 No visit is complete without a visit to Fenway Park, Home of the Boston Red Sox, World Series Winners in 2004 and 2006. 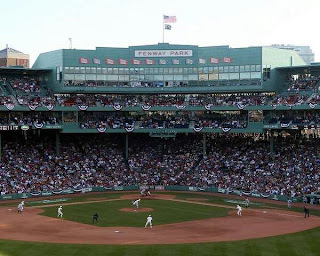 It's the oldest park in baseball and it's really a gem of a ballpark filled with so much history. There are so many more things to do in Boston but these are our favorites. Boston is a true walking city, so you can spend the day walking around, soaking up all the history, and just get lost in the streets. It's also filled with fantastic shops and amazing food. Basically, you can eat and shop your way thru Boston!! HA! What's your favorite thing about Boston? I would love to visit Boston; it's on my list. Thanks for the tips on where to go and what to do.